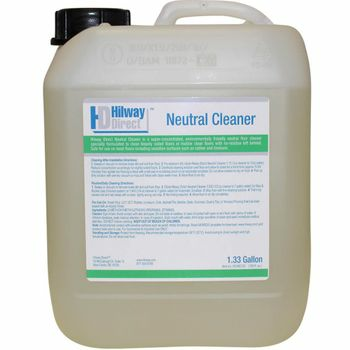 Clean LVT and sheet vinyl floors with Hilway Direct Hard Surface Neutral Floor Cleaner in a 1.33-gallon container. 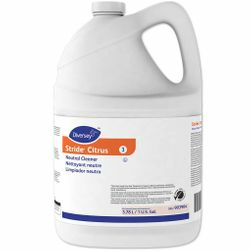 Intended for routine cleaning, Hilway Direct Neutral Cleaner will not streak or leave behind residue when mixed to the right cleaning ratio. 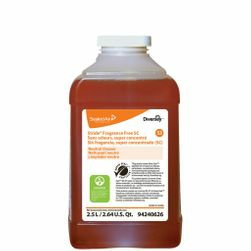 This economical 5-liter size is a concentrated formula that dilutes with water to provide cleaning for up to 45,000 square feet of resilient flooring. Excellent cleaning results on floors that require a low or pH neutral cleaner such as linoleum and rubber. 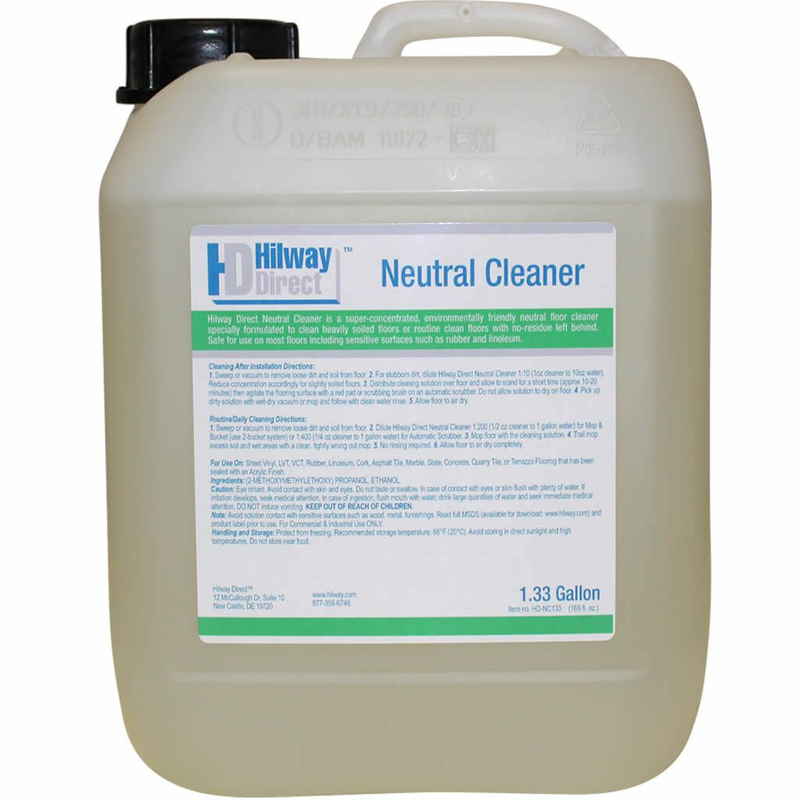 Hilway Direct Neutral Cleaner is highly effective at removing dirt, grease and shoe marks. 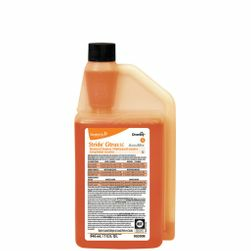 This cleaner may be applied to your floors using a floor machine or mop and bucket. Coverage: 45,000 square feet per 1.33 gallon (5-liter) container. 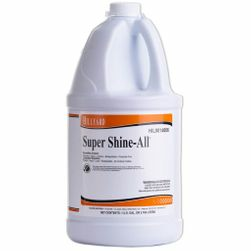 Dilute Neutral Cleaner in a ratio of 1:200 (3/4 oz to 1 gallon of water). 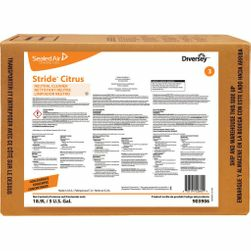 Notes: Read full label and manufacturer instructions prior to use.